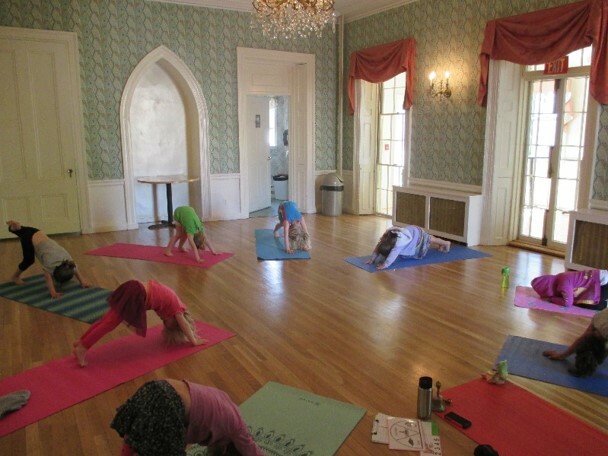 Throughout the year, DCH offers a variety of classes and events for all ages. A new session of program offerings begins each season with favorites for kids such as sports, creative movement, acting and babysitting lessons. 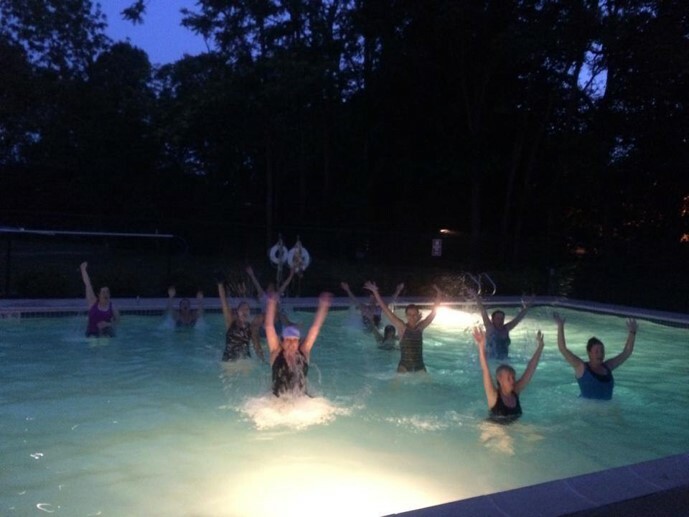 Exercise classes are most popular among adults, including Pilates and Zumba options—even in the pool! When school is closed for vacation, DCH is open with vacation week programs each February, April and December. About twice a month, our Saturday Night Kids Club allows children grades K through 5 (and their parents!) a fun night out. During the summer months, swim lessons are available in our outdoor pool. We encourage you to check in often as we are always adding new programs to the mix. We also invite you to make suggestions for bringing back old programs or for new programs that may not be on our radar just yet. ALL NEW Viking Sports Programs & Coaches as of fall 2018!! 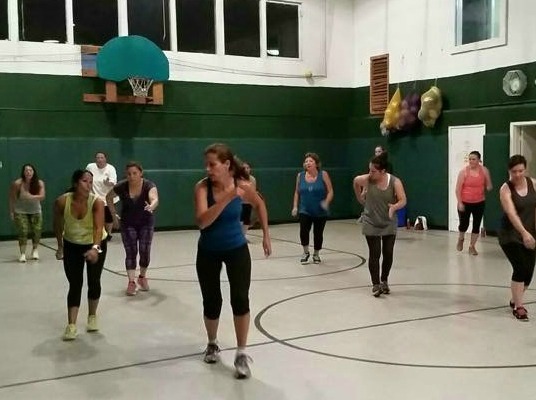 DCH has teamed up with Viking Sports, an organization with 25 years of experience running programs and clinics in Dedham and many surrounding towns. 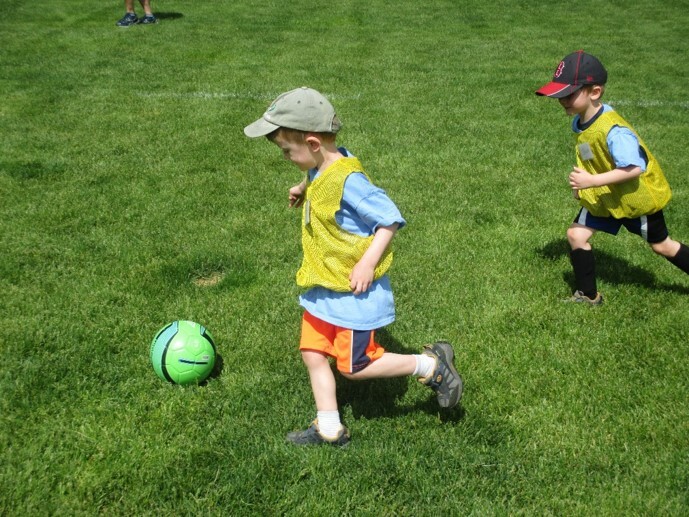 The well trained coaches are “specialists of fun” who keep kids engaged, entertained and active while developing skills. With a goal of having fun while learning sports and getting excited to exercise, everyone is a winner! To learn more about Viking Sports classes at DCH and to register, click the "View Current Offerings" button below. To learn more about Viking Sports, go to vikingcamps.com.